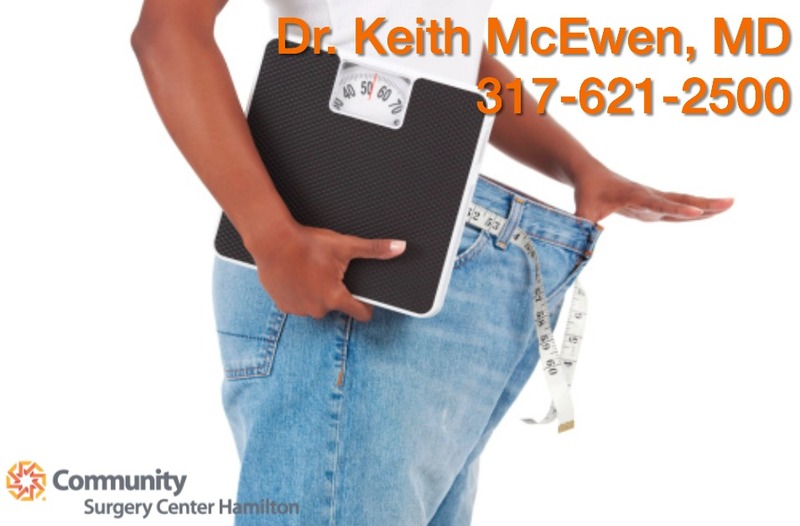 Dr. Keith McEwen and Community Bariatrics Hamilton offer the safest weight-loss surgery options — including LAP-BAND® surgery and Orbera — in a state-of-the-art center staffed by a professional team dedicated to results. We want you to have the best care before, during and after your procedure. Weight Loss is a change that lasts forever. You owe it to yourself to make sure you receive the absolute best care. Our facilities are especially designed to cater to the needs of a weight loss bariatric patient. From the initial consultation to the surgery and aftercare programs, you will experience a comfortable, supportive atmosphere managed by an experienced, compassionate staff. You will feel welcomed, understood and personally cared for by our specialized team and personalized tools. Our weight-loss surgery procedures are performed in an outpatient setting, so you’re home in a matter of hours, not days. One of the most experienced and respected bariatric surgeons in the country, Dr. Keith McEwen has performed more laparoscopic LAP-BAND System procedures than anyone in our region with extensive aftercare since 2005. We are experienced and caring professionals that take the time to deliver the education and support you need to use your weight loss tools properly to ensure your long-term health and success. Next: Next post: Holiday Recipe #lapband #wls http://www.